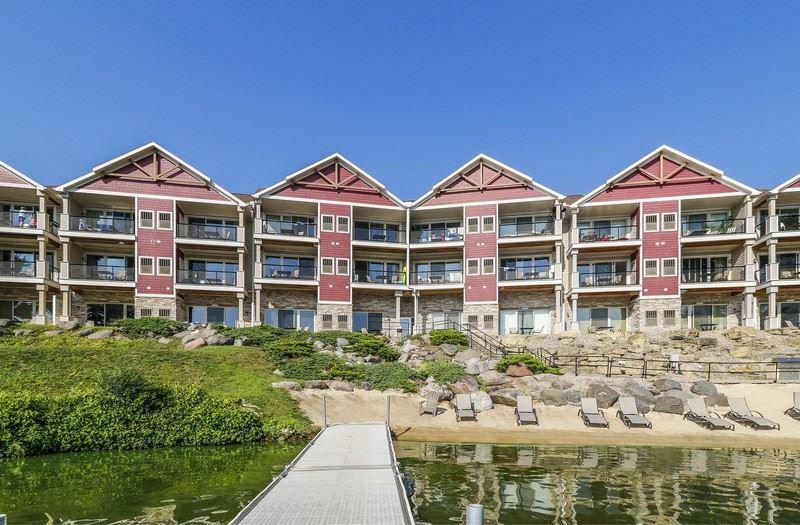 680 E Hiawatha Dr, Lake Delton, WI 53965 (#1838602) :: Nicole Charles & Associates, Inc. 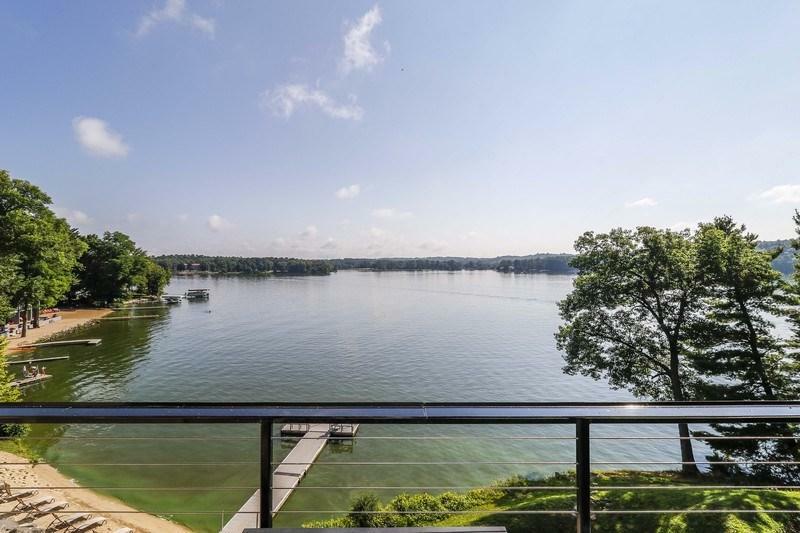 Experience the views from an upper unit with spectacular panoramic views of Lake Delton , along with all the high-end amenities expected in a premiere unit! 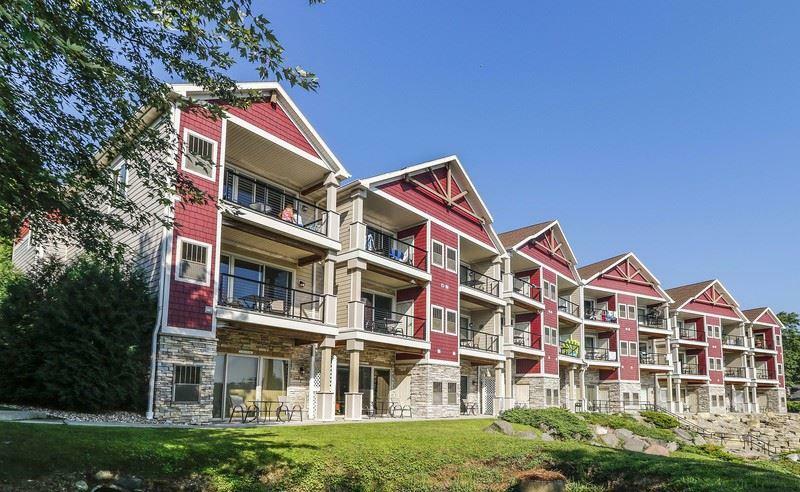 Vaulted ceilings give this one bedroom efficiency the feel of a much larger unit! Sleeps four with the pull-out, while offering privacy in the master. 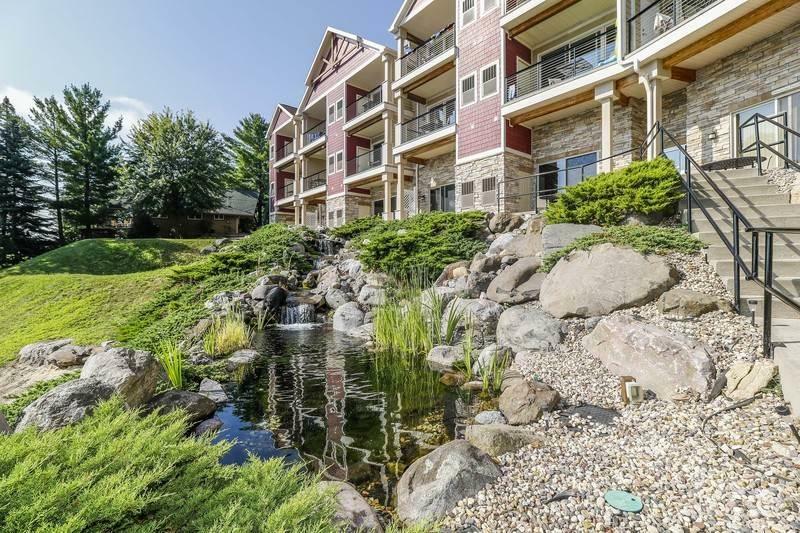 Stainless appliances, fireplace, full body massage shower, granite counter tops, fully furnished. It just doesn't get any better than this! Use the unit for personal use, short term rentals or both. The Short term rental program is optional. Indoor & outdoor pools, beaches, boatslips available.